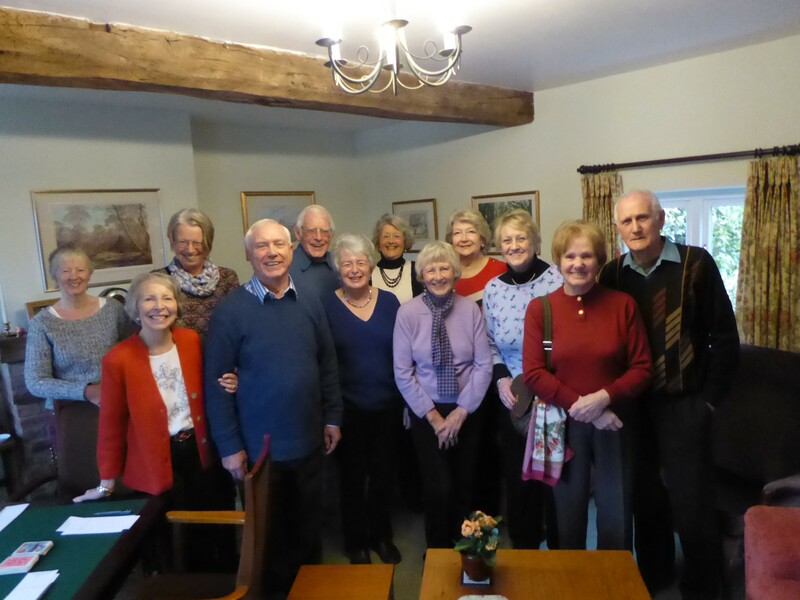 Members of the Bridge Study Group who play Acol take it in turns to host the weekly meetings in their homes on a rota basis From 2.30 pm to 5.30 pm. 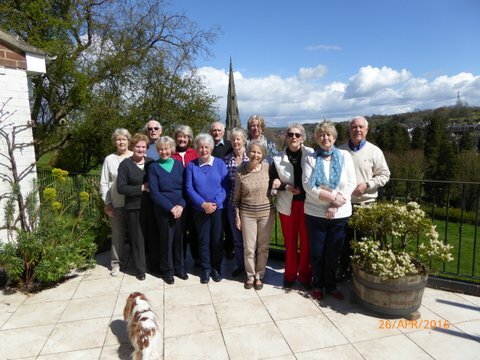 Apart from providing tea and biscuits, no further expense is incurred other than joining the U3A initially. Games are played in a relaxed and non-competitive atmosphere, and members have gained a great deal from the friendships made. Should we wish to increase our numbers in the future, we would be pleased to hear from experienced bridge players who can host 2-3 tables in their homes. Please contact Forbes Barbour if you require any further information.